Welcome to Day 1054 of our Wisdom-Trek, and thank you for joining me. Hello, my friend, I am Guthrie Chamberlain, your captain on our journey to increase wisdom and create a living legacy. Thank you for joining us today as we explore wisdom on our 2nd millennium of podcasts. 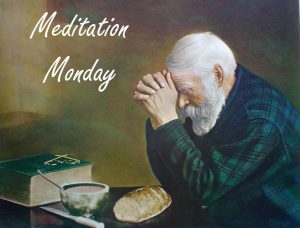 This is Day 1054 of our trek, and it is time for Meditation Monday. Why did Jesus grow weary in Samaria, disturbed in Nazareth, and angry in the Temple? Why was he sleepy in the boat on the Sea of Galilee, sad at the tomb of Lazarus, and hungry in the wilderness? 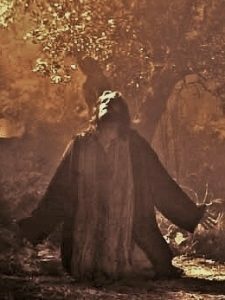 Why did He suffer intense anguish in the Garden of Gethsemane? Why? Why did he endure all these feelings? Because he knew you’d feel them too. He knew you’d be weary, disturbed, and angry. He knew you’d be sleepy, grief-stricken, and hungry. He knew you’d face anguish and pain. If not the pain of the body, the pain of the soul—pain too sharp for any drug. He knew you’d face thirst. If not a thirst for water, at least a thirst for truth, and the truth we glean from the image of a thirsty Christ is—he understands. And because he understands, we can come to him! 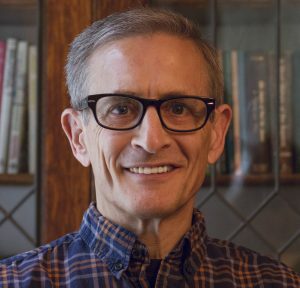 Why did Jesus take on flesh to become fully human while remaining fully God? How can we find solace in His sacrifice for us? It is found in the following two passages. 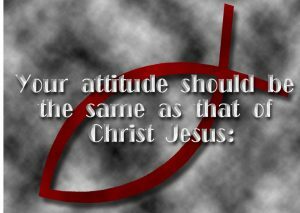 Can Jesus really relate to our experiences? According to Hebrews [4:14]-16, He can. 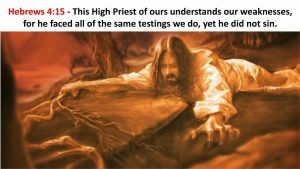 Jesus not only understands our sufferings and trials, He has also experienced them all. Now we can take them all before His throne and receive mercy and grace when we need it most. 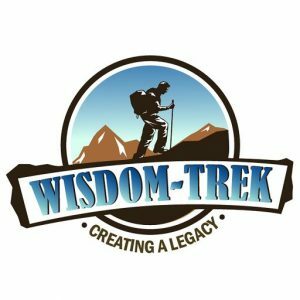 If you would like to listen to any of the past 1053 daily treks or read the daily journal, they are available at Wisdom-Trek.com. I encourage you to subscribe to Wisdom-Trek on your favorite podcast player so each day will be downloaded to you automatically.